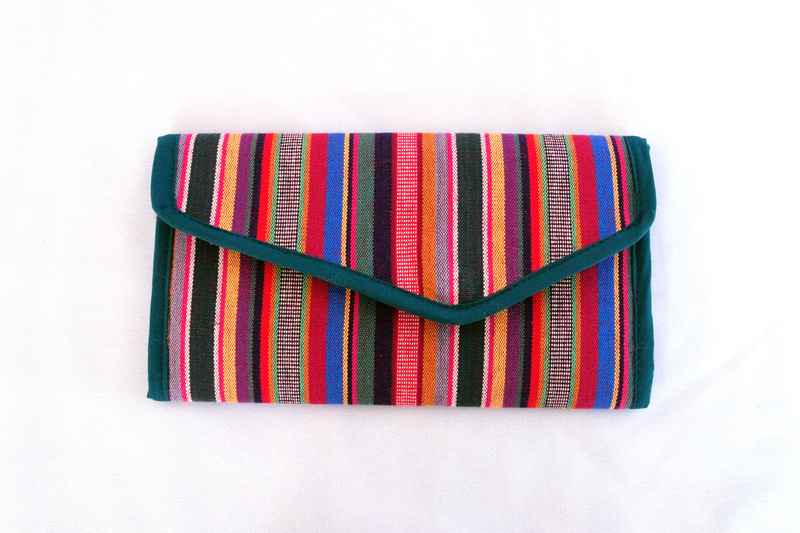 These small handy wallets feature woven striped fabric from Yunnan province in China. It's colourful boho look makes it a fun gift for the young and old. 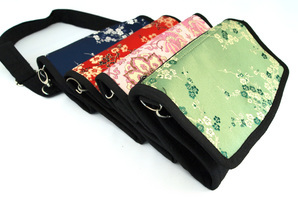 Each wallet has a large zipper pocket and multiple pockets for cash, change and cards. 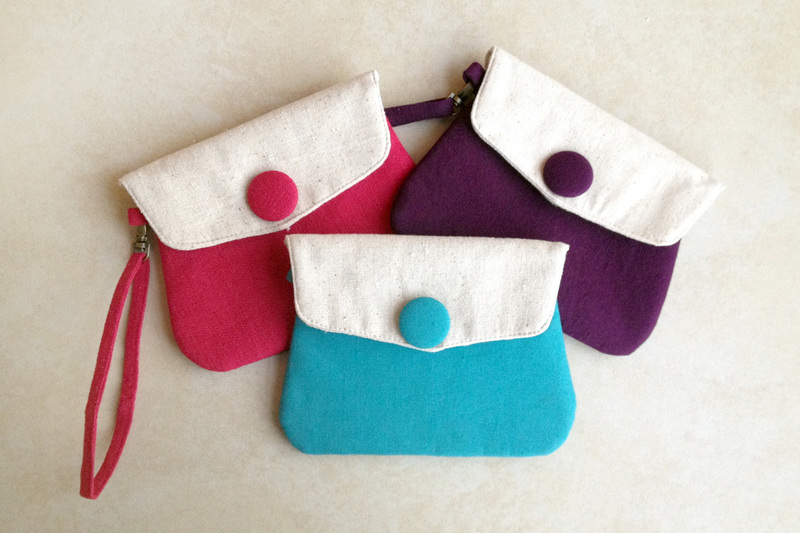 Materials: Cotton, Zipper, Magnetic Button.